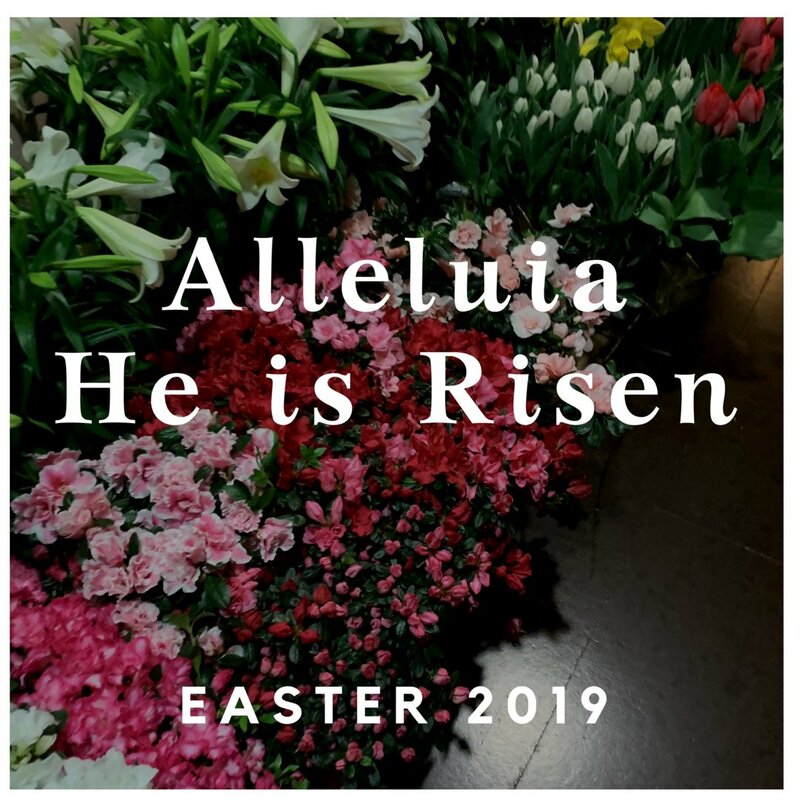 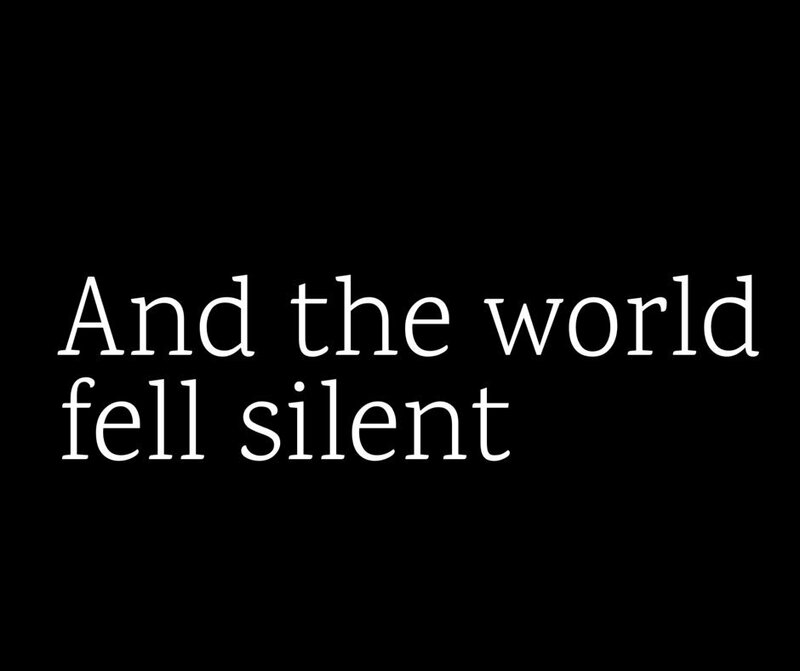 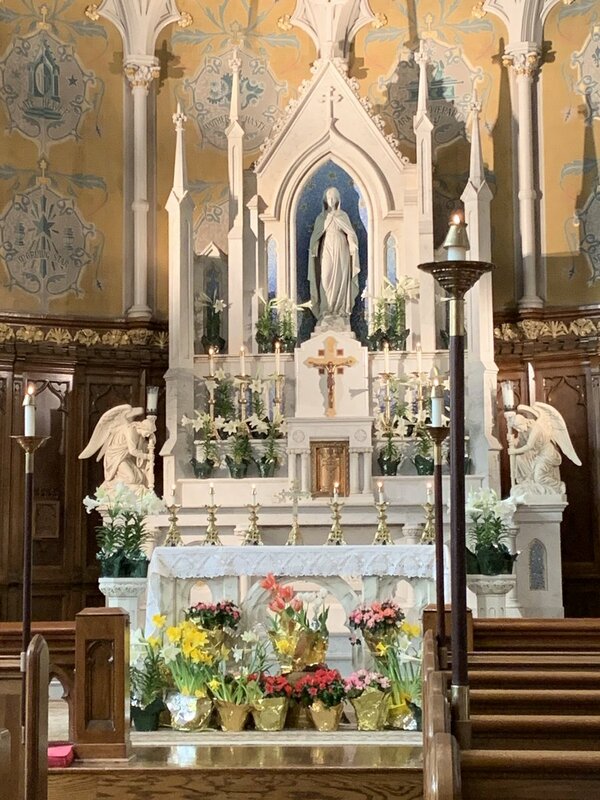 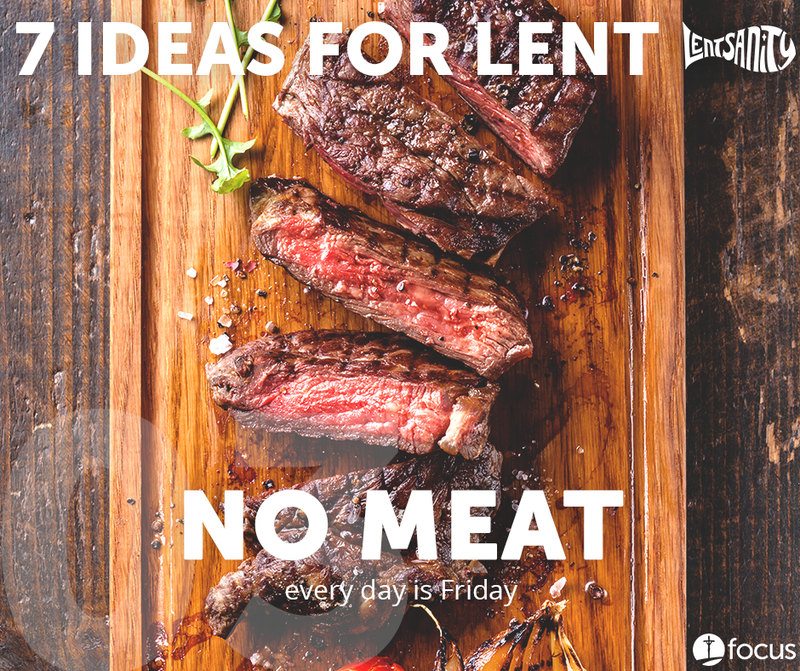 Catholics all over the world are getting ready for Lent. 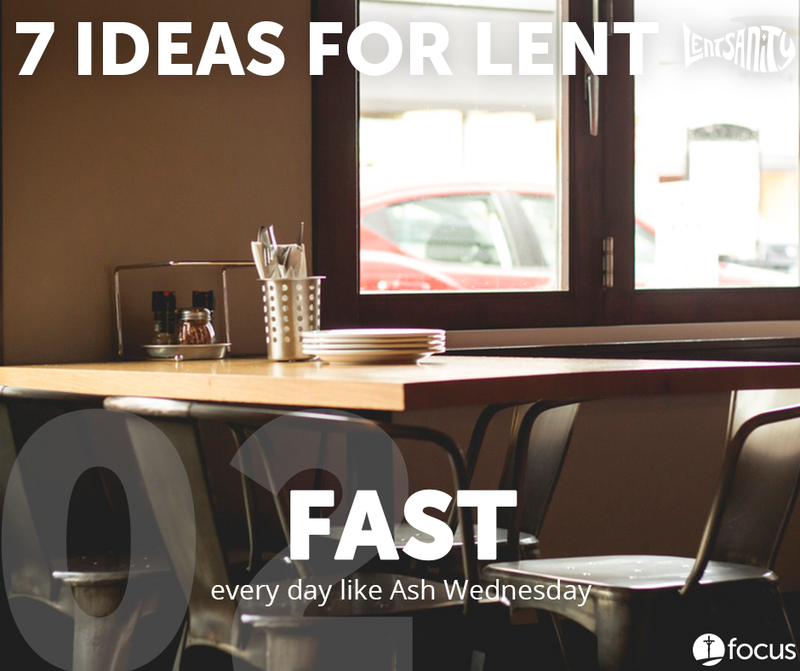 Many of us will make the season special by fasting from particular good things or adding pious acts into our daily routine. 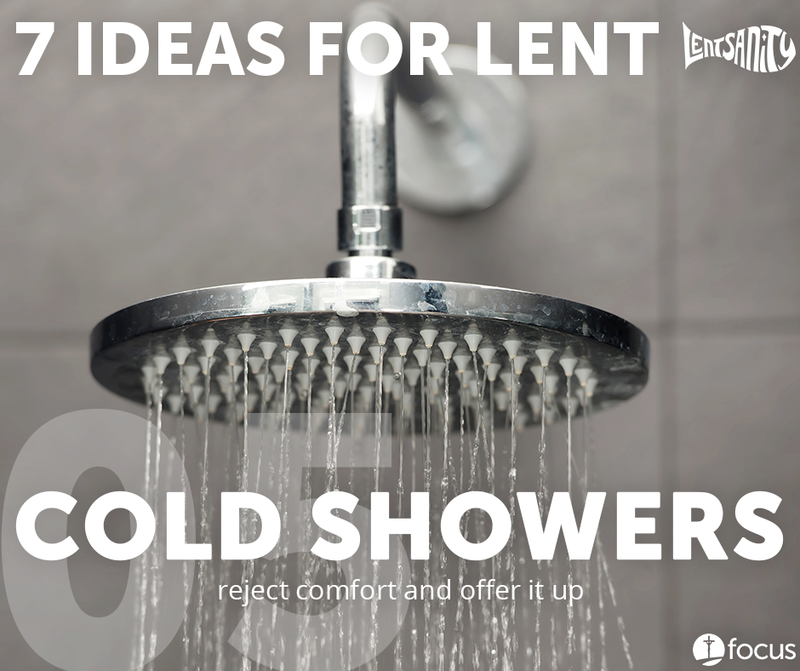 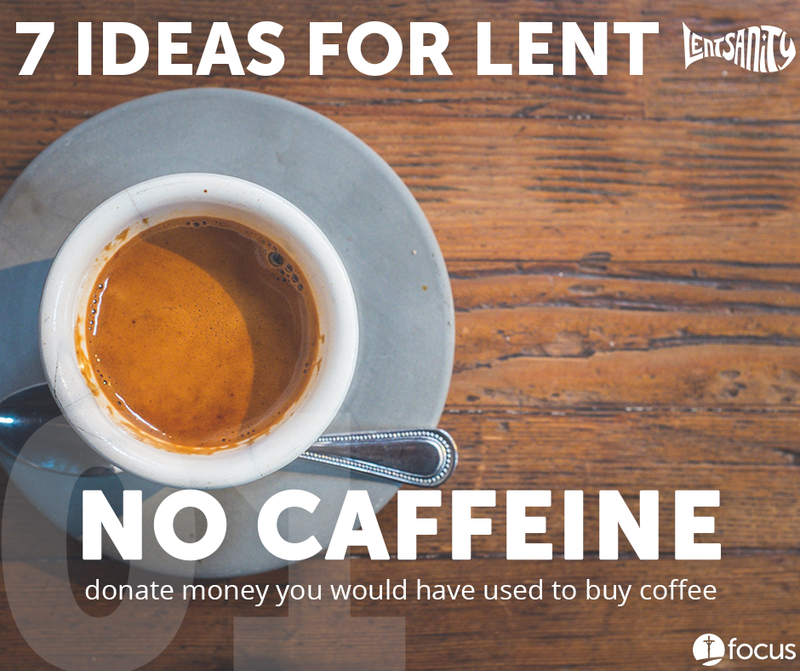 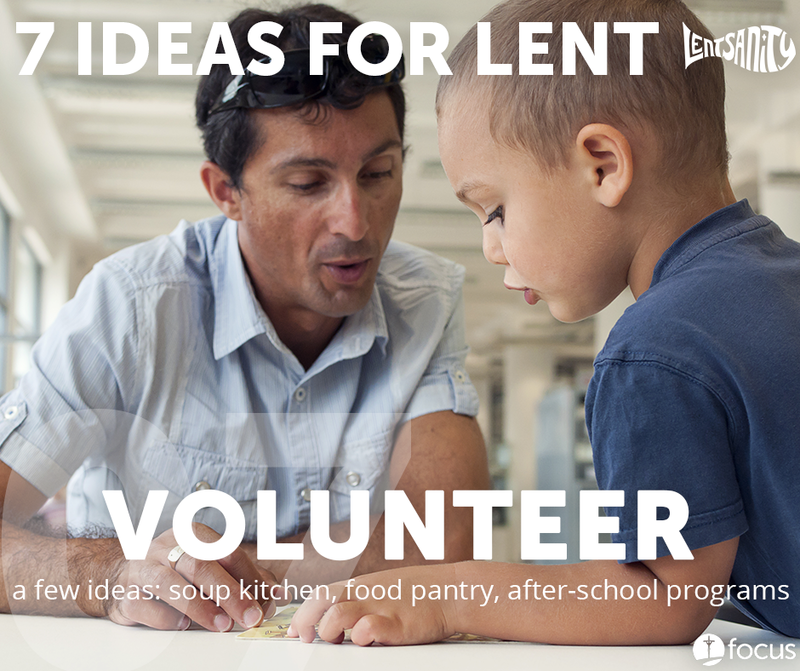 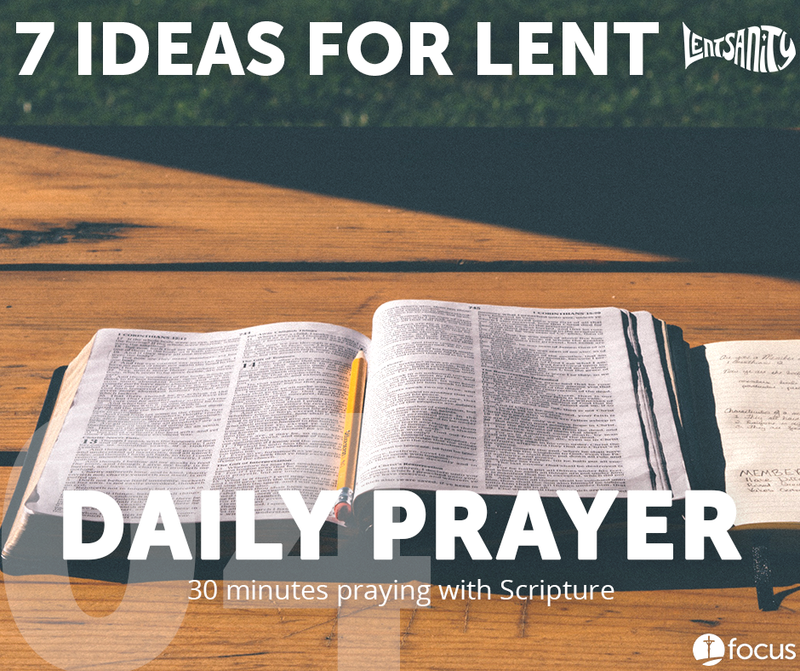 Are you doing any of these ideas for Lent? 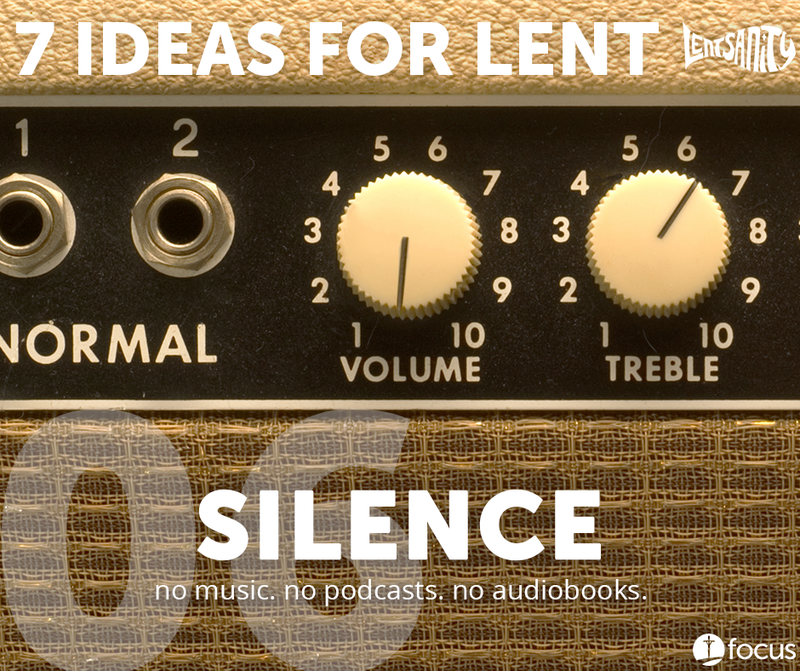 What would you add to the list?